Camiseta Usa futebol 2018-2019 Home. 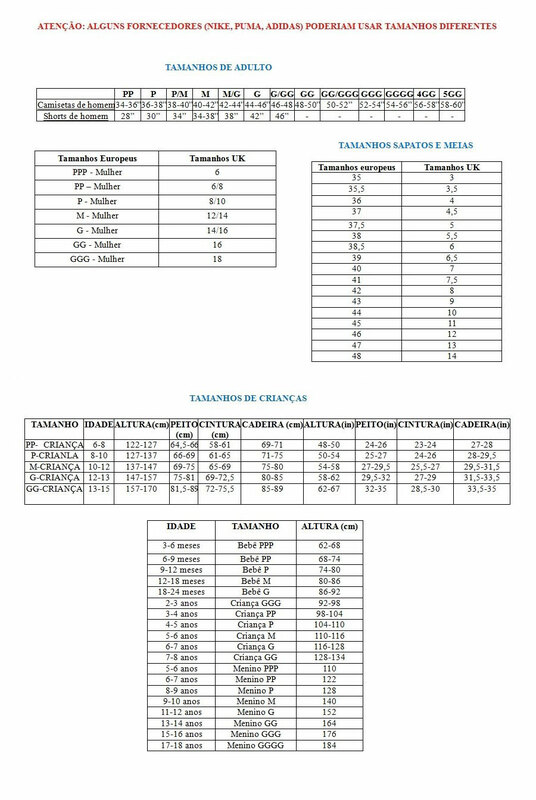 Produto personalizado com nome e número de jogador na parte posterior como se mostra na imagem. 2018-19 USA Airo Concept Home Shirt (Yedlin 2) - Kids. 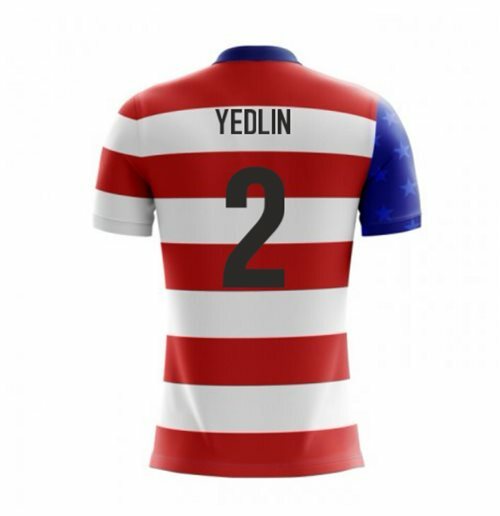 Official De Andre Yedlin - Kids football shirt for the USA team. This is the new USA Home Concept Shirt for the 2018-19 Season which is manufactured by Airo Sportswar and is available in adult sizes S, M, L, XL, XXL, XXXL and kids sizes small boys, medium boys, large boys, XL boys.